Donald Jensen, MD, is a former writer for Verywell Health covering hepatitis. 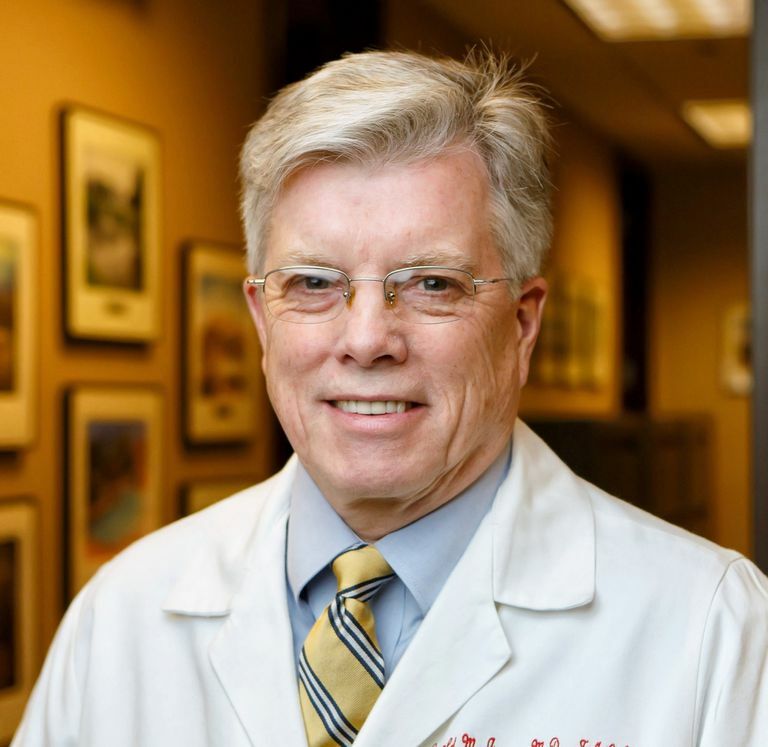 Recently retired, his clinical and research focus were on developing newer therapies for hepatitis C, though he remained interested in all aspects of liver disease and transplantation. Dr. Jensen was listed as a "Top Doc" in Chicago Magazine for many years and was also listed in Who's Who in America and Who's Who in the World. He's published over 200 papers, editorials, reviews, chapters and books. Dr. Jensen received received his bachelor of science from University of Illinois, Urbana, IL, in 1968. In 1972, he received his MD from the University of Illinois College of Medicine, Chicago. His internal medicine residency was spent at Rush-Presbyterian-St Luke's Medical Center, Chicago, where he served as chief resident. He received specialty training from King's College Hospital Liver Unit in London, England. Education and communication are inextricably linked. Should You Get Your Hepatitis C Meds From India?